A big congratulations to those that are currently engaged. I hope that those wedding preparations are not proving to be too stressful for you. Apparently, planning a wedding, is one of the most stressful things you can do in life. So why not make yourself a cup of tea, put your feet up for a few ten minutes, and learn some interesting facts about the engagement ring (whilst admiring your special sparkling piece of finger candy). 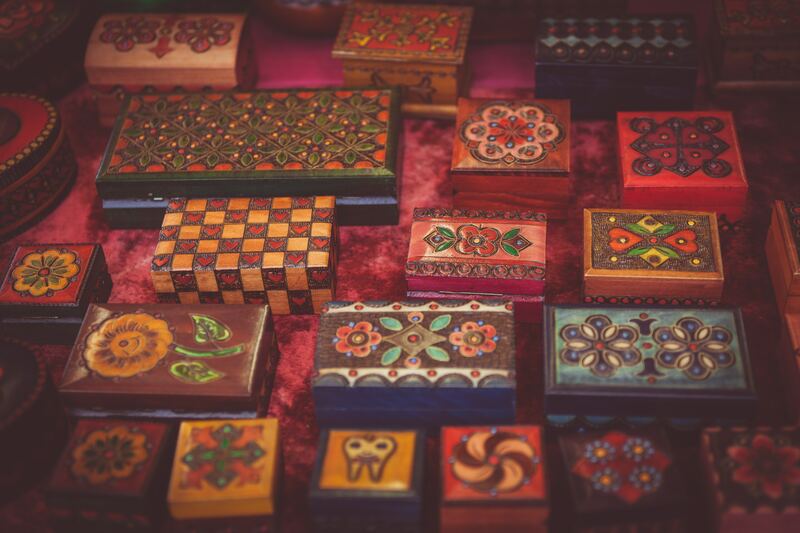 Did you know, that the giving of engagement rings has been traced back as early as the Ancient Egyptians. 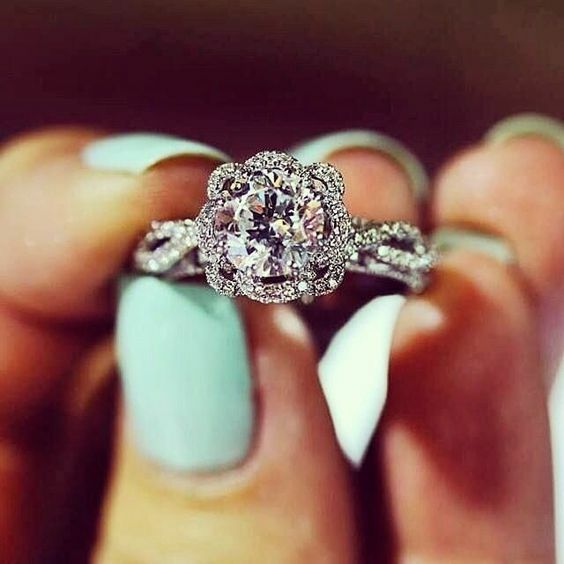 Additionally, the Ancient Egyptians gave us the custom of wearing the engagement ring on the fourth finger, as they believed it contained a vein called Vena Amoris (the vein of love), which went straight to the heart. Quite a beautiful sentiment, don’t you think? The engagement ring wasn’t always just a sign of commitment to a relationship, it used to also be a sign of financial stability. 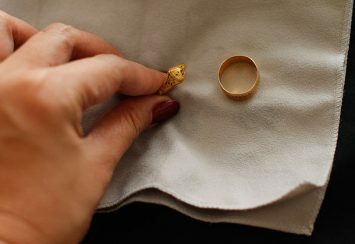 An engagement ring was given along with a purse of gold coins, to show that they could provide financial support throughout the marriage. Now it’s all about the joint bank account. Speaking of money, the average spend on an engagement ring is around 3 weeks salary…any more than that and you’re just showing off really, and some of those celebrity engagement rings, must bring the average up. 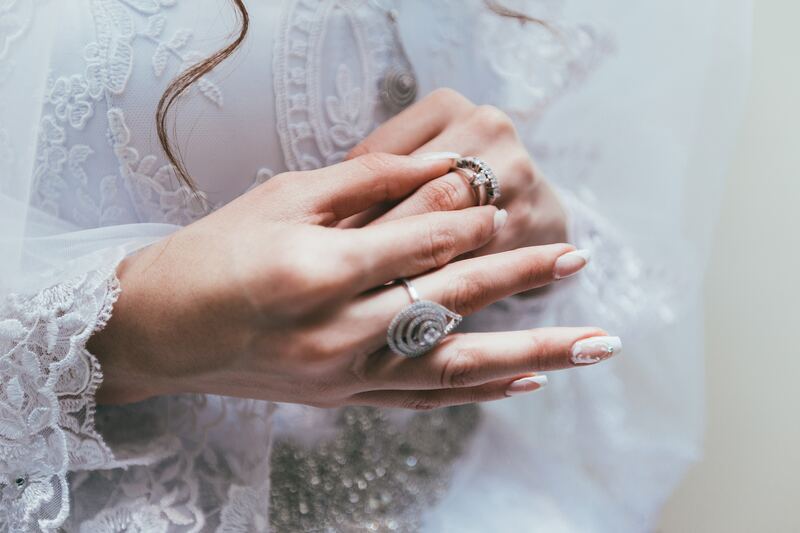 Gone are the days when the engagement ring would be a complete surprise, as up to 60% of brides are involved in the selection of their special ring, and around 3% will choose their own ring. And it is important to get the ring right, as 28% of women say that they would reject a proposal, if they didn’t like the ring. It may seem a little harsh, but the ring is intended to be worn every day for the rest of their lives…it should be perfect for them. The most common choices of metal for the engagement ring is platinum or white gold. However, since the cost of these two precious metals has risen in recent years, there is an increase in couples choosing palladium engagement rings, for their lower cost. The most popular diamond shape is the brilliant round cut, which is perfect for catching the light and showing the stone’s stunning clarity. The next most popular is the princess cut stone, which also shows off the beauty of the diamond. 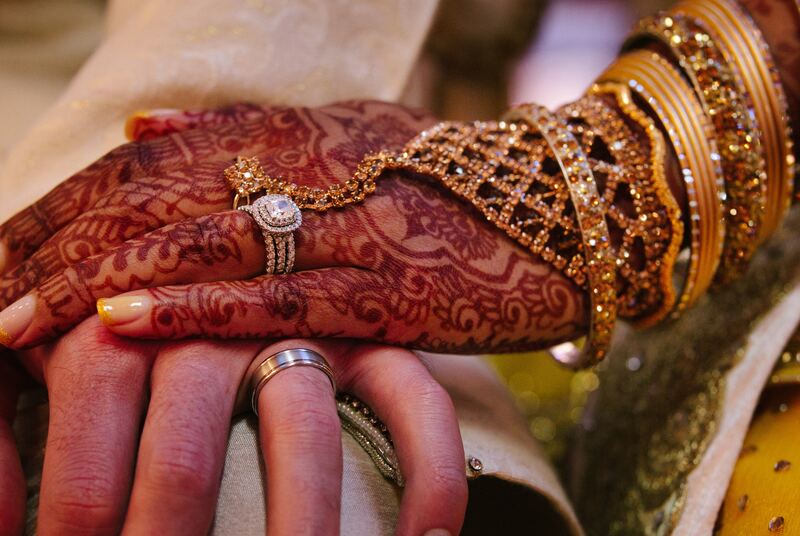 Different countries observe different engagement ring traditions. For example, in the likes of France, Great Britain, Canada and the US, the engagement ring is worn on fourth finger of the left hand. 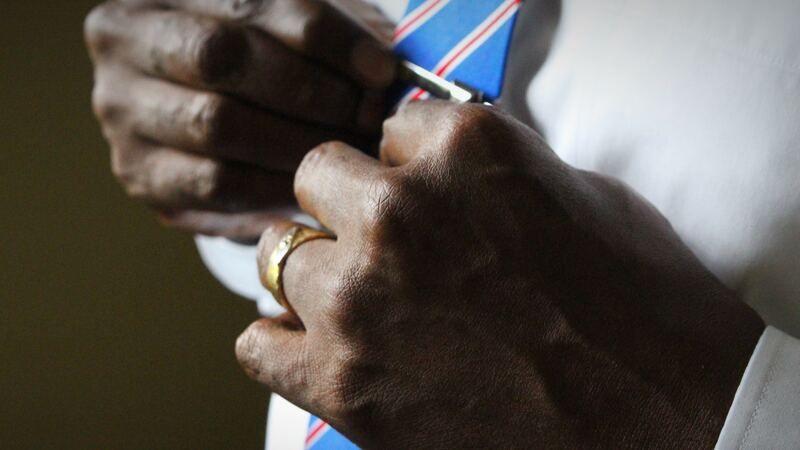 In countries such as Russia, India and Germany, the ring is worn on the fourth finger of the right hand. Although February is the month of love, December is the most popular month for proposals, with Christmas Day being the the biggest Day for proposals. Other popular proposal days are New Years Day, Valentine’s Day and Thanksgiving. 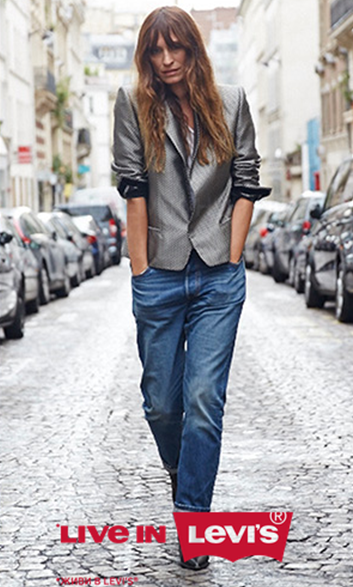 The engagement ring is no longer all about the woman…sorry girls. 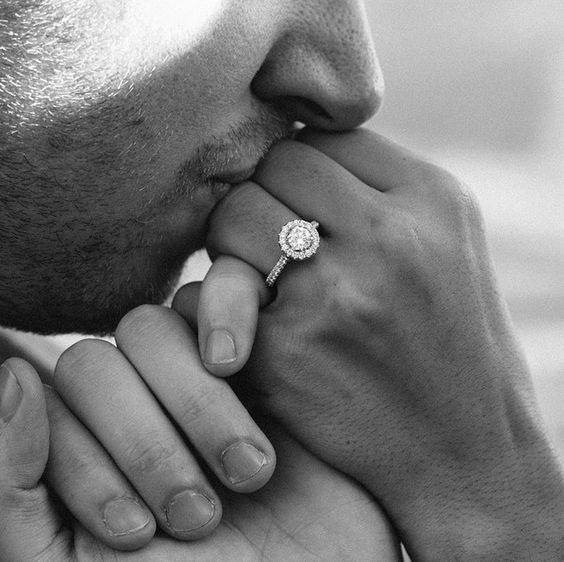 A recent survey revealed that 29% of men would wear an engagement ring, and why shouldn’t they. They are probably just as proud to be enagaged, so instead of waiting for him, why not ask him that big question. The diamond is the traditional stone of the engagement ring, so here are some flash fact about the stunning gem. 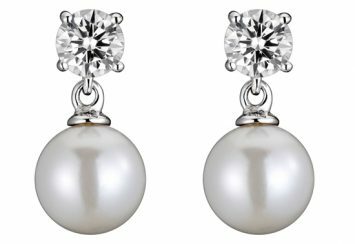 The word ‘diamond’ originates from the Greek word ‘adamant’, which means invincible or steadfast, nodding to the strength of the gemstone. Although diamonds were first discovered some 3,000 years ago, they didn’t appear on the engagement ring until the 15th century. 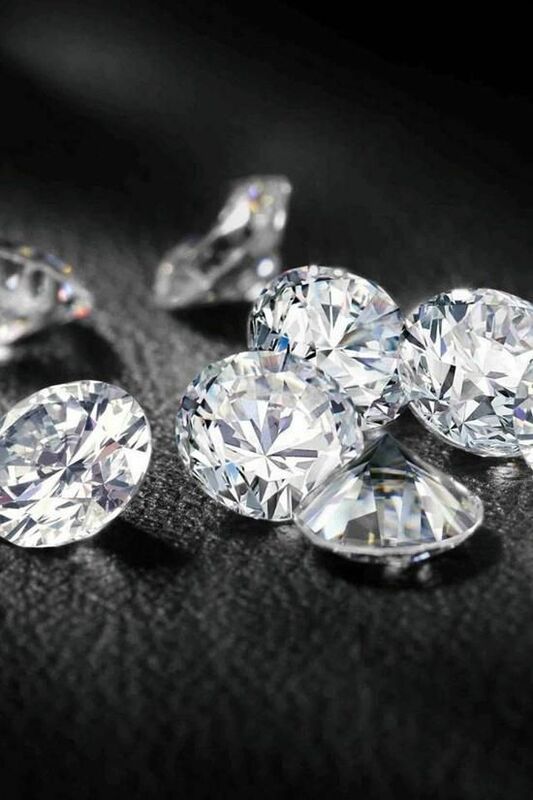 Did you know, that synthetic diamonds of 2.5 carats gan be grown in the lab in around 4 days. 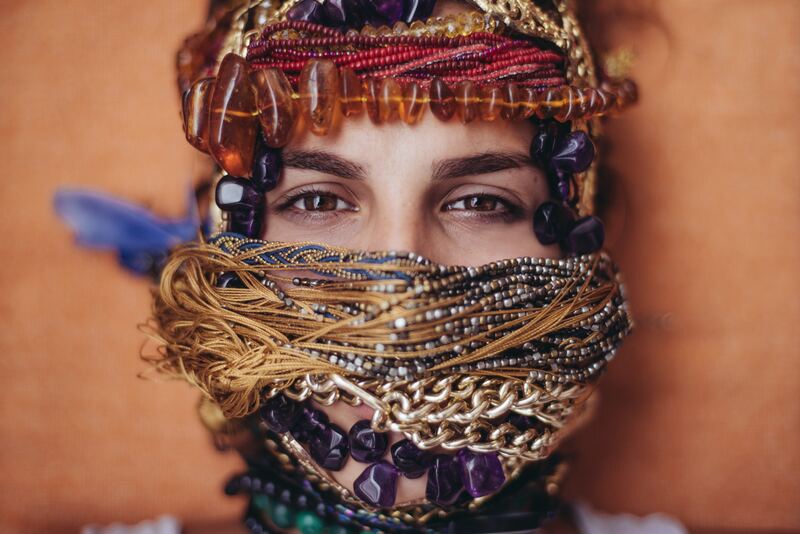 This may be a way to reduce the trade in conflict diamonds. If you want to know if your diamond is real, shine an ultraviolet light on it and it will then glow in the dark for a few seconds. 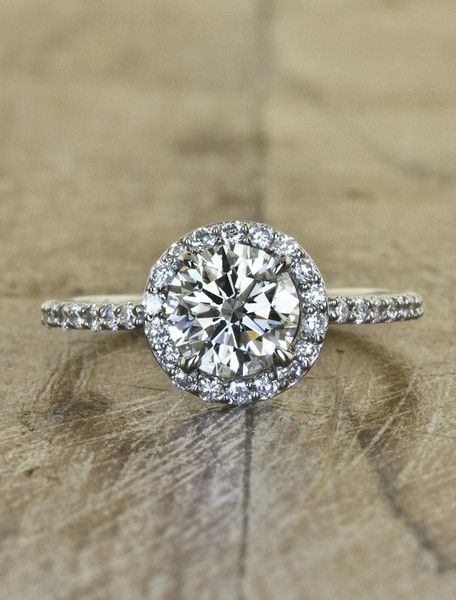 Of course the engagement ring, doesn’t have to be the standard white diamond. 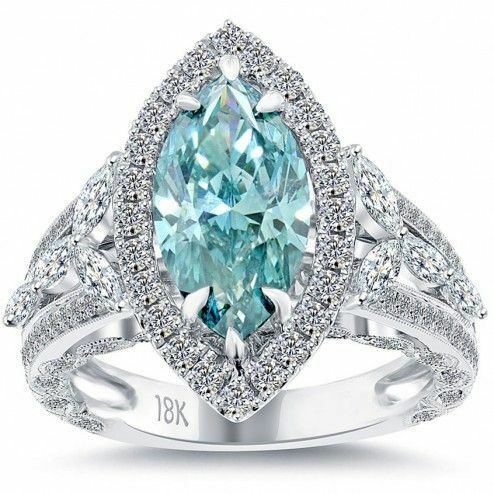 Over half of potential brides, say that they would consider a colored stone or diamond as the focal point of their ring. It’s a little bit different, not too traditional, but still stunning. 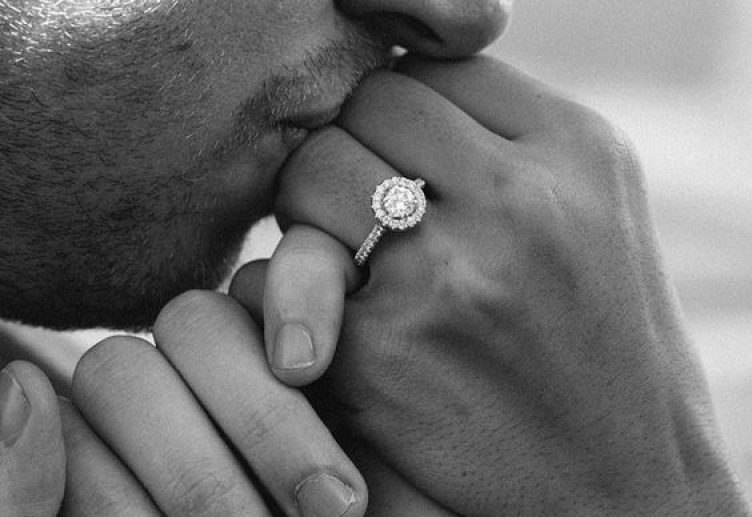 Now that you have learned all about the engagement ring, why not take a little bit of extra time to yourself, and learn about the wedding band too.